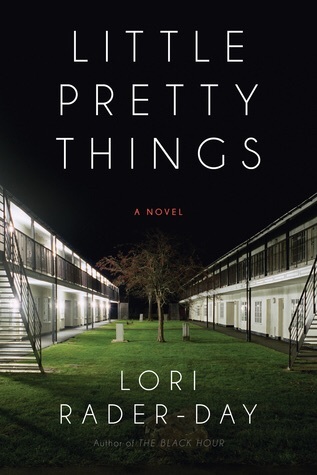 Little Pretty Things is set in a small town in America. Nothing much happens and most wish that they could have been more successful and moved away. Juliet works at a one star motel which incidentally looks much nicer on the book cover than how I pictured it in the novel. Always second best at school she is resigned to her life. Then Maddy walks through the door and everything changes. Maddy was the high school success, the one who Juliet was always second best to and the one that she blames for the way her life has worked out. When Maddy is found dead the next day Juliet is the chief suspect in her murder. I thought this novel was very clever and I loved Juliet’s character. It’s dark, at times very bleak but there is also humour, especially from Juliet. I liked her relationship with her mother, resentment there at times but also dedication and love. The way she interacted with the girls at high school was amusing, she knew exactly how to handle them, just like the ones who were in her school year. There was definitely aspects of this novel that I just didn’t see. 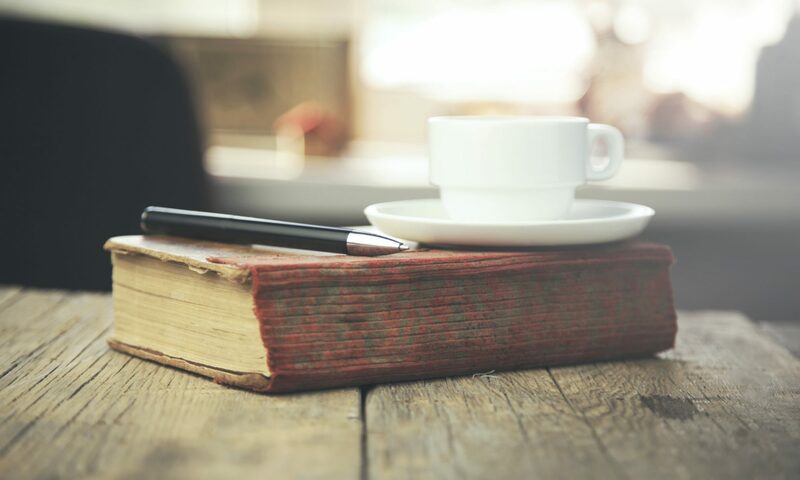 Like the characters in the book this reader didn’t see what was right under her nose. I had never heard of Lori Rader-Day and would like to thank Erin Mitchell for passing this novel on to me. I will be looking out for her previous novel soon.